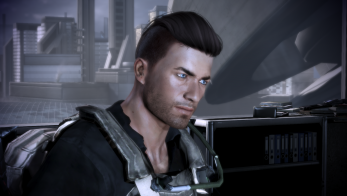 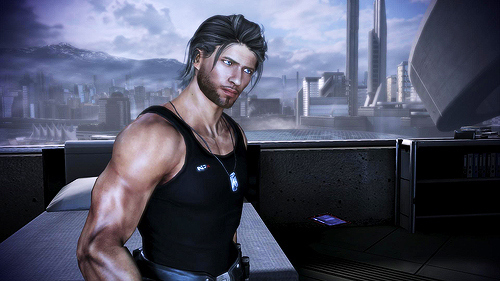 I can’t get enough of the hipster hair for Shep. 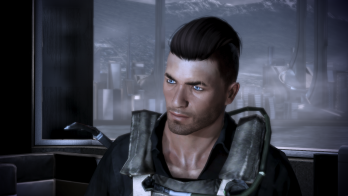 I’m not sure how “macho” this hairstyle is, but let’s go with it. 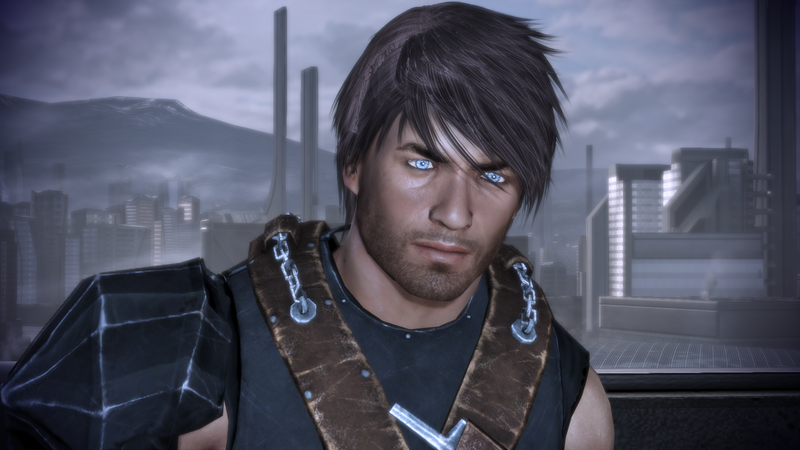 Ported from KS Hairdos for Skyrim. 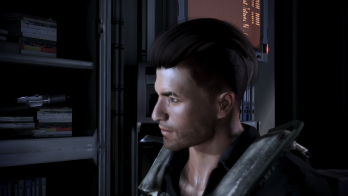 Can someone please tell me what game this hair originally comes from ? 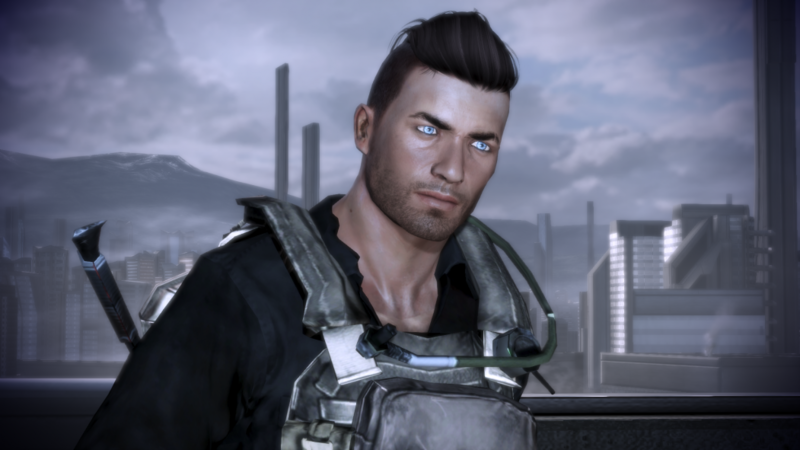 Or if there is a XPS version for it ?